For help completing MA Probate Court forms, including the financial statement short form or long form, contact Josh Hoch at 617-895-4028 or jhoch@mwi.org to schedule a phone, Skype, or in person appointment. 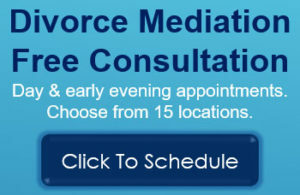 Learn more about divorce mediation and divorce in MA, click here. Does My Child/Dependent Qualify for the Child Tax Credit or the Credit for Other Dependents? – Find out here. 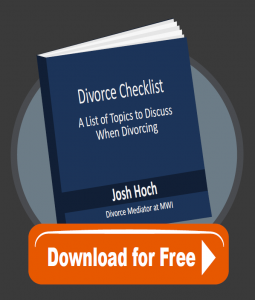 For more information, contact Josh Hoch, Mediator and MWI’s Director of Mediation Services at 617-895-4028.